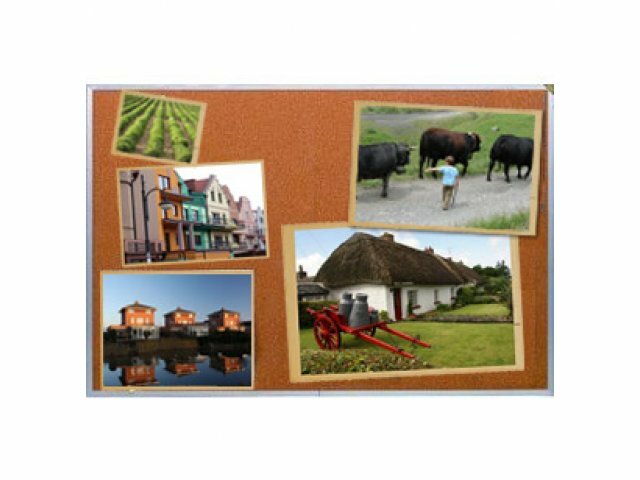 Tack your memos, schedules and favorite cartoons on this high-quality, instant-sealing cork bulletin board. Excellent for classrooms or offices. Designed with extra sturdy backing for added durability.